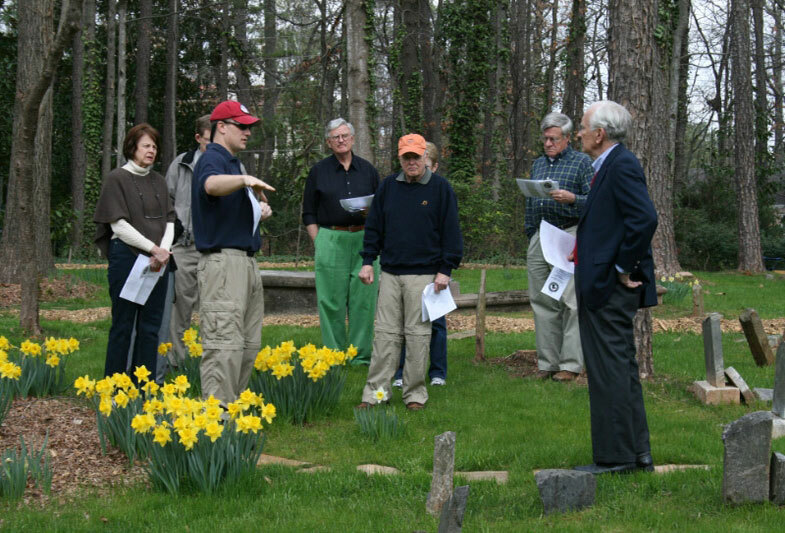 You’ll meet Buckhead characters from the past, tour a magnificent private spot, hear some fascinating stories about Buckhead people and places, and handle an iconic Buckhead historical artifact with a fun crowd. Explore our survey of sites with an interactive Buckhead map. Support the cause, enjoy event discounts, and meet some of the most interesting people in Buckhead. Sign up for news and new events via email. Learn about historic preservation projects. Donate To Help Preserve Buckhead’s Significant Heritage Sites. 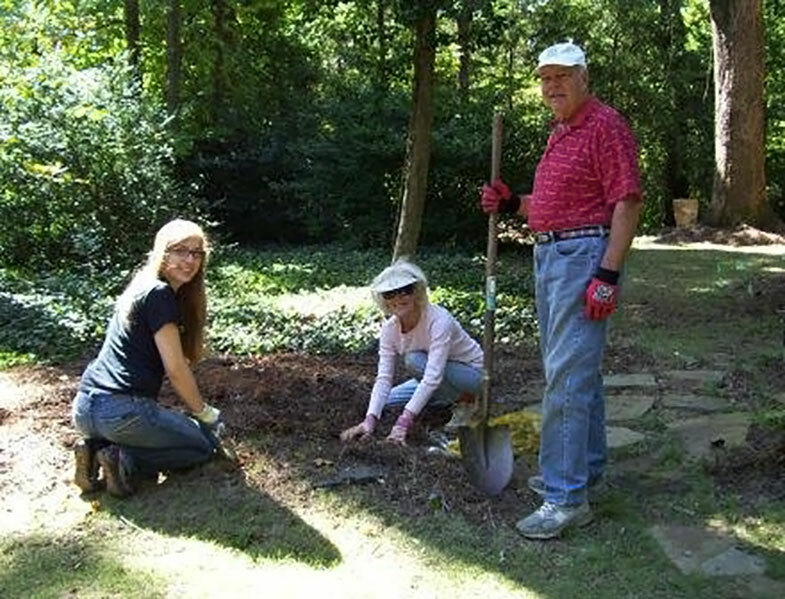 Those who support Buckhead history and preservation become a part of their community’s living heritage. The Buckhead Heritage Society is a 501 (c) 3 non-profit organization that was founded in 2006 by a group of Buckhead residents who recognized the need for an advocacy organization to protect Buckhead’s significant historic resources. As Buckhead surges into the 21st century, many of its stories, documents, buildings, cemeteries, and other historic resources are at risk of being lost. 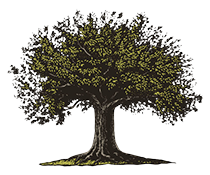 From our Founding Members whose capital contributions have seeded our efforts, to our Board Members who oversee our Mission, to our Executive Director and staff who implement our programs, Buckhead Heritage Society is a group of individuals with a collective passion for Buckhead history and Buckhead preservation. We recognize the importance of identifying, preserving, restoring, and promoting the community’s historic resources for the benefit of future generations. We hope you will join us on our mission.